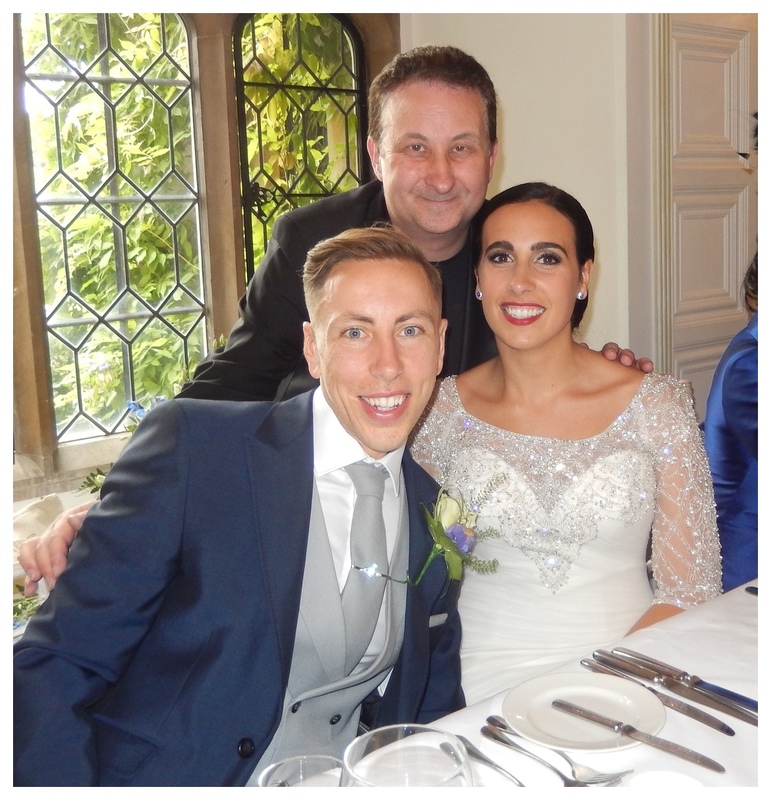 Magical wedding and party entertainer Andy Field has competitive price packages without compromising on the quality of the close up magic you receive! 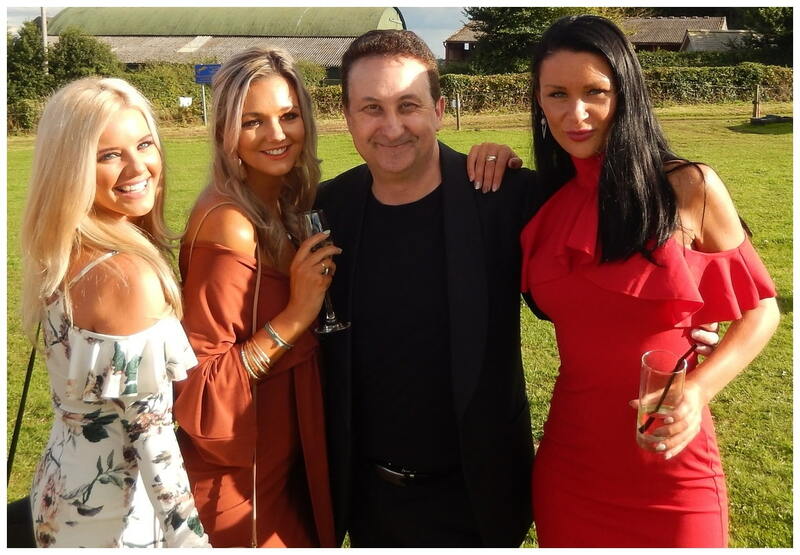 Based just outside of Bristol magician Andy will supply outstanding and captivating magic for your wedding or special VIP birthday party event! With this in mind his magic must be surely considered! A beautiful bespoke performance for you both in front of family and friends! Your big Bristol wedding day has arrived! You are both the stars of the day! 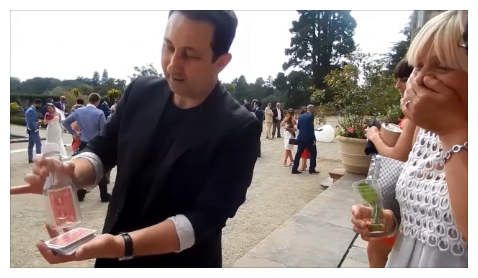 How about some incredible close up magic from Andy to help you celebrate! Stunning magic that is beautifully presented and delivered for your wedding celebrations! Perfect entertainment for all your Bristol wedding guests! Andy’s walk about close up magic slots in nicely for drink receptions, wedding breakfasts and evening receptions! A signed playing card penetrates a solid bottle. Beautiful magic to draw your guests in! Andy’s close up magic has multiple benefits. Yes it a wonderful way to entertain and engage your guest. Further more it is an excellent solution to fill any lull moments. Parts of your wedding day may need guests occupied while event staff can prepare the rest of you day. Amazing and energetic sleight of hand magic for Bristol birthday parties! Andy specialises in manufacturing amazing atmospheres for wedding anniversaries, birthday parties and corporate events. In fact he uses his charismatic personality to perform his own unique style of powerful and original close up wedding entertainment magic! Moreover Andy is driven by a lifelong passion to share his gift. Furthermore making people happy is his overall aim and this amiable showman has a box full of fantastic illusions to do just this! Organising your birthday party may be tricky. So hire Bristol party entertainer Andy to help take the pressure off. He makes a living dealing with tricky situations! Andy currently has over one hundred Facebook recommendations and reviews from previous clients. In fact these grow weekly and will give any new clients confidence and trust in Andy’s magic services. By all means visit his Facebook page to see videos, wedding entertainment pictures and recent party posts. Andy tries to impress the ladies with his sleight of hand in Bristol. They were impressed – but only slightly! The secret to Andy’s popularity is that he is a people person. He performs strong and engaging close up magic that cries out to be experienced! For one thing he uses his experience to connect with people on their wavelength and will provide a bespoke performance that is designed to be performed for them and not at them! Find out more at Andy’s Case Study pages. Andy has a wealth of experience. From weddings, anniversaries, birthday parties and corporate events he has performed at them all. 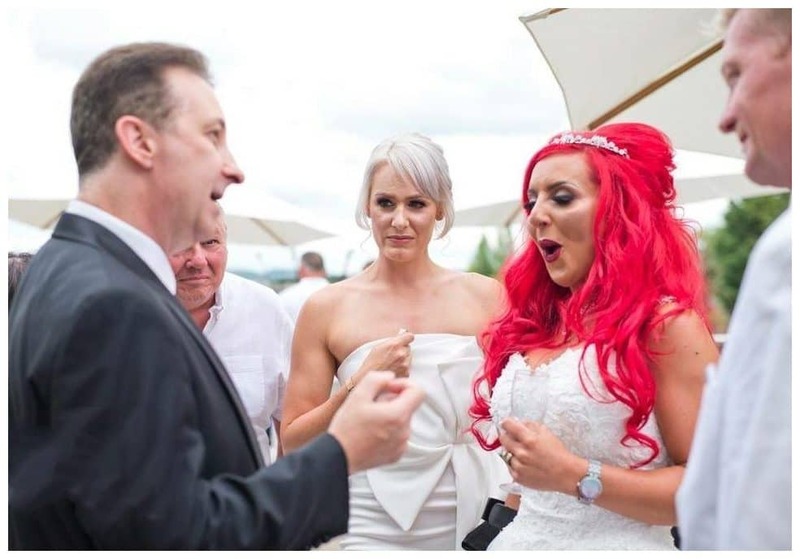 He has been a professional wedding magician and birthday party magician for many years. He has a proven track record for his mesmerising sleight of hand card trick magic. Wedding magician Andy has a lot of YouTube views! At this present moment in time he has 5,426,398 and counting for his street and table top magic. Let conjurer Andy put his deck of playing cards face up on the table – literally. Unless your guests need a drink they will have no reason to leave their table! They can sit and enjoy Andy’s sleight of hand! Expect your wedding or party to be given a fantastic atmosphere. Stand back and watch your friends shake their heads in disbelief at his close up magic. 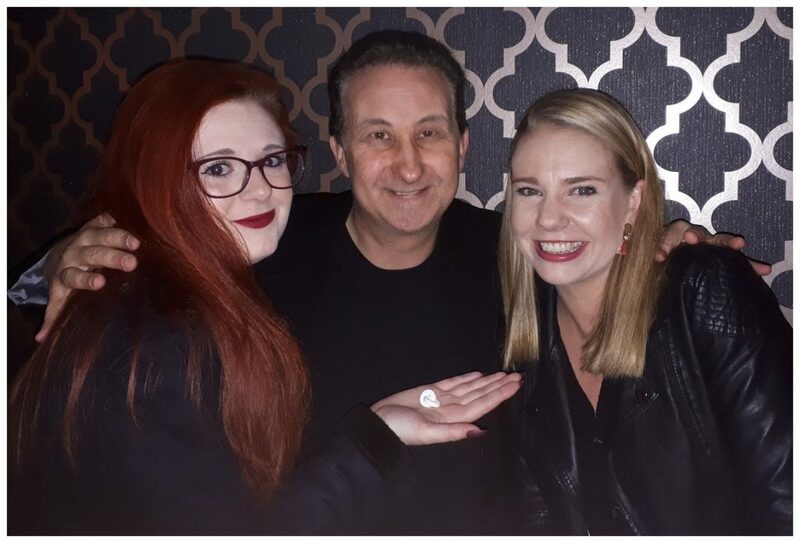 Time and time again Andy’s magic will emotionally connect with your guests will evoke these strong reactions with his close up magic! Tremendous magic for your Bristol wedding drink reception, birthday party or corporate event. By and large your wedding or party will have down time moments where the atmosphere will lull and drop. It is impossible to attain the perfect atmosphere 100% of the time all the time. However, Andy loves challenges. 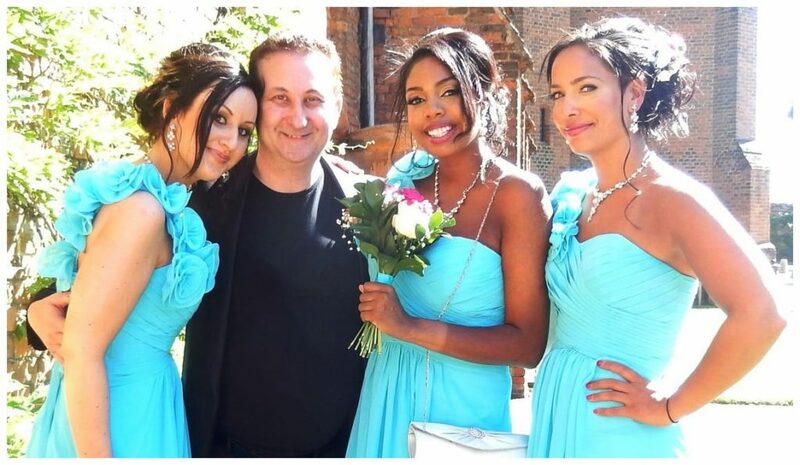 Let him inject his close up magic into your wedding or anniversary party. For example the right trick at the right moment and your event will be back on track again! Your Bristol event will not be forgotten in a hurry! Magic that packs a strong punch! Most people have never had to hire a magician before. It is natural to want to obtain the best magic act possible.  Here are a few tips that magician Andy suggests you have in mind when considering to hire. Are they a full time professional? Do they any videos that show off their performing magic? Do they have a gallery of pictures that show where they have worked? Check for genuine online reviews and not just comments posted onto their website. They say the golden rule in show business in to always leave your audience wanting more! 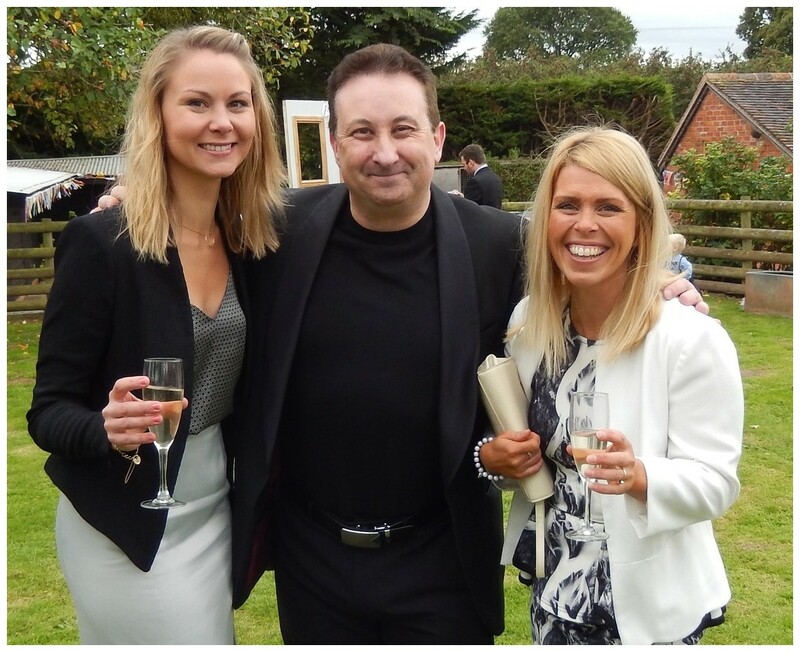 With this in mind magician Andy has various packages at competitive prices which can be tailored to your event. In general each wedding or birthday party will be different. In fact the best thing to do is to talk to Andy or Lisa and tell them your requirements. If you are looking to hire a magician then please fill out our form. Either Andy or Lisa will be on hand to respond quickly to your enquiry. As a result Andy will always try and provide you with the best quote possible for your Bristol wedding or VIP corporate event. To be sure, he will do this from the details you have supplied in your enquiry form. Mind blowing card trick magic! For example Andy could perform magic with coins and demonstrate unbelievable card tricks. Perhaps at your Bristol wedding he may borrow a ring and have it appear inside a box held by your best friend. On the other hand who knows! One thing is certain however. Whatever he will perform will be entertaining, baffling and will leave you feeling happy, motivated and amazed. Perhaps this is the real magic! Andy’s crowd pleasing close up magic. Magic for your Bristol wedding that unites people. To add variety at his wedding performance Andy also creates the illusion of possessing ESP or mind reading skills. In fact this style of magic is very popular right now. With this in mind mentalism is about as up close and as personal as anyone can get! For instance Andy will pick up on strong intuitive thoughts from your family and friends! As a magician Andy will defy the laws of physics. However, as a mind read he will defy the laws of privacy! 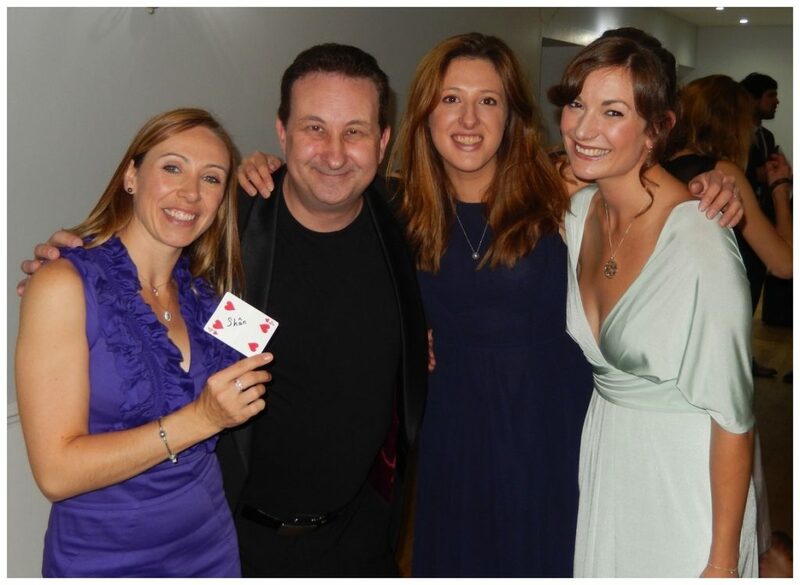 Corporate Bristol magician Andy Field is extremely experienced at entertaining business guests! For one thing his magic is crisp, upbeat and coupled with pure showmanship! His presentations are extremely entertaining and he is never risqué! To begin with contact Lisa or Andy today and let them help you with planning your next corporate event. Close up magic at your Bristol charity of fundraising event will help boost the proceedings nicely! Andy is based just outside Bristol. Therefore he is a magician near you should you be looking for a professional entertainer to support your Bristol charity or fundraiser event. Andy has special packages and lots of fundraising ideas. It would definitely be well worth your while sending him an email and discus your event!